Livia by L’Abbate is a wooden chair designed in 1937 to furnish the “Livianum” Faculty of Letters of the University of Padua, re-edited by L’Abbate since 2005. 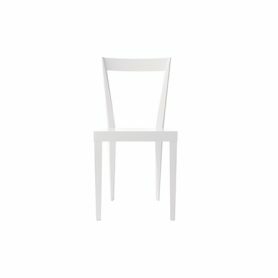 It is an elegant design chair designed by the famous designer Giò Ponti and ideal for furnishing your home with a modern style. 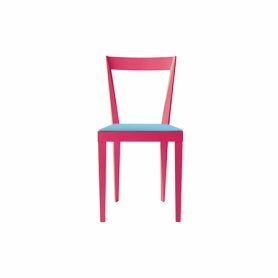 Livia by L’Abbate is an elegant and colorful design chair designed in 1937 to furnish the “Livianum” Faculty of Letters of the University of Padua, re-edited by L’Abbate in 2005. This design object was designed by the famous designer Giò Ponti. L’Abbate is an Italian company that produces design chairs, stools, tables and sofas. Livia is the chair designed in 1937 to furnish the “Livianum” Faculty of Letters of the University of Padua, later re-edited by L’abbate, as from 2005.